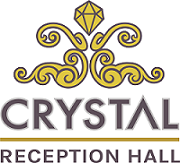 Crystal Reception Hall is Chandler’s premier reception and banquet hall for your special occasion. We are conveniently located less than a block from Saint Mary’s Catholic Church and Chandler High School, just north of Downtown Chandler. Our mission is to be an affordable one-stop shop that provides the perfect setting and services for your celebration. 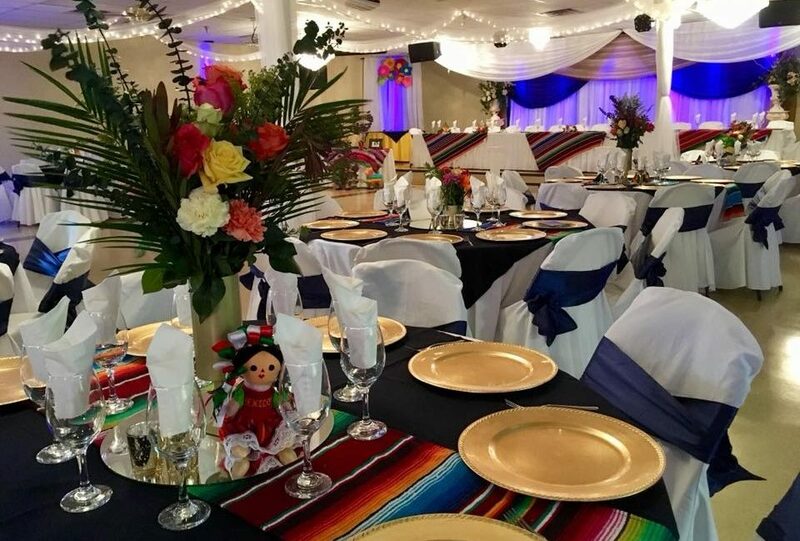 We offer packages that will fit your needs and budget, and for busy couples, we are happy to offer complete packages that include everything from decor to food and music. Are you ready for a tour? We are flexible and enjoy working with our customers to deliver a positive experience from start to finish. Call us today at (480) 695-5771 or fill out our Plan Your Event form to schedule a visit and see the Crystal difference for yourself.